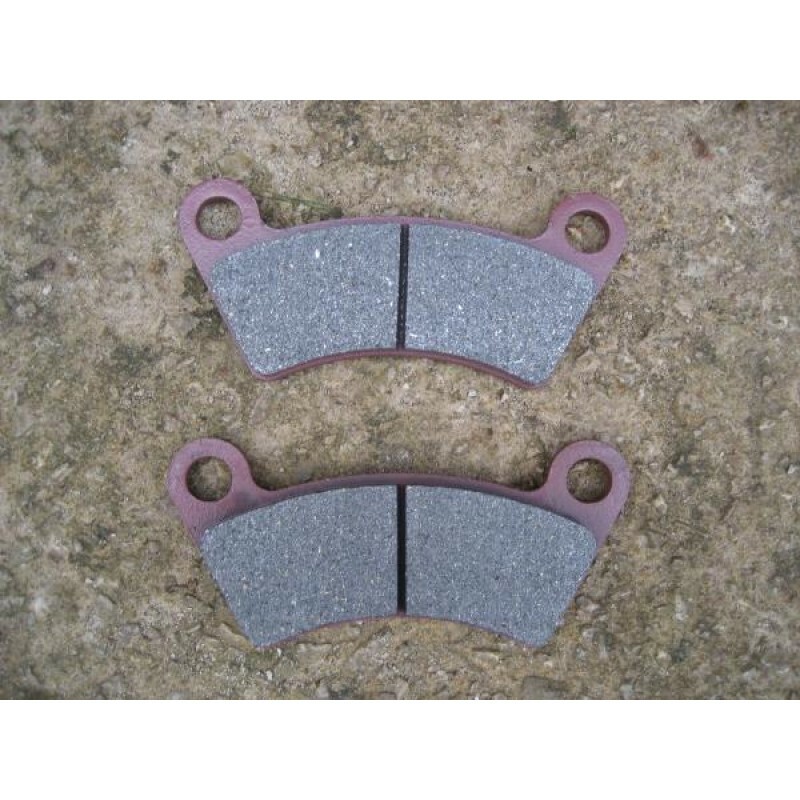 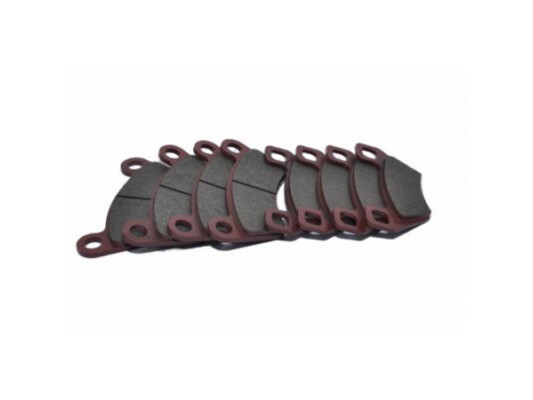 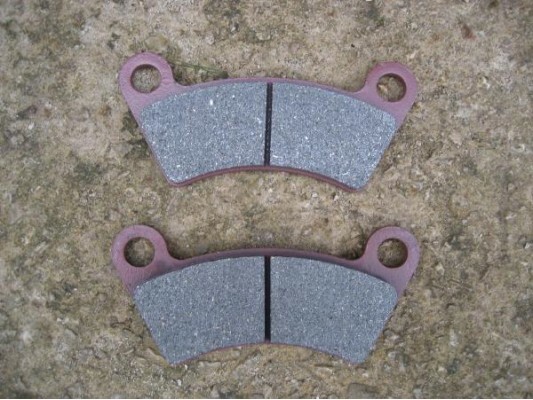 Howie 650cc (Joyner) REAR Brake Pads. 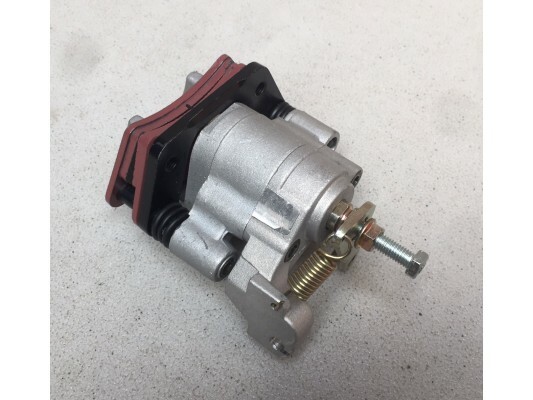 Please NOTE: some Joyner howie buggies have square holes on the rear pads and some have round. 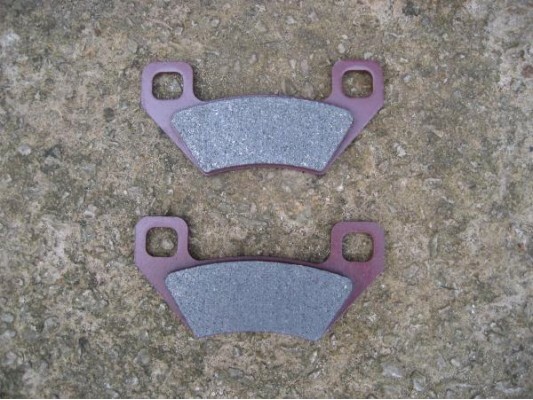 The howie pads are sold in single packs of 2 pads to do 1 wheel.